Bocian Jewellers continues to be a memory-piece and time-piece retail store and repair shop but also a destination for one-of-a-kind quality jewellery. Alex Bocian believes we were given little pieces of jewellery, memory and time-pieces to mark special occasions. He believes that we should not underestimate the power of ‘just because’ gifts, as they often turn out to be the most memorable and treasured pieces in a woman’s life. 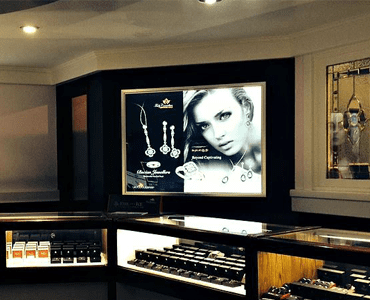 Over the years Alex has been focused to balance the old with the new, upholding the ideals of quality and customer service Bocian Jewellers was built upon. He is also continually expanding the store’s vision and breadth of quality, hand-picked jewellery. Whether you’re in search of something classic, contemporary or completely unique, Bocian Jewellers is your source for exquisite adornments that are designed to last and add something exquisite, and special to your life. Alex Bocian opened a small boutique jewellery store, memory-piece and time-piece retail store and repair shop on March 1, 2003. 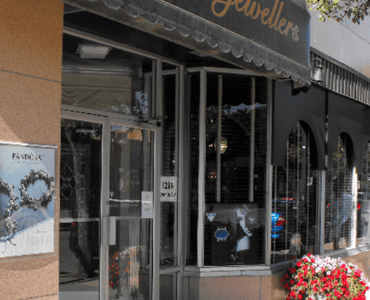 Based on the principles of honesty, exceptional service, and value right up alongside their devotion to quality design, his business has been the go to jewellery store in Northern Saskatchewan over the past 15 years, serving more than 10,000 customers per year with a complete customer satisfaction. 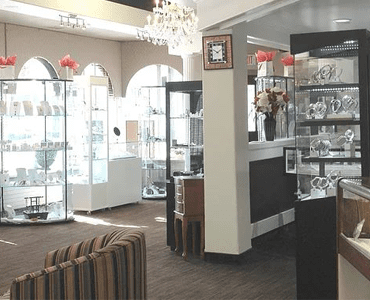 Over the years Alex has been focused to balance the old with the new, upholding the ideals of quality and customer service Bocian Jewellers was built upon, but also continually expanding the store’s vision and breadth of quality, hand-picked jewelry.